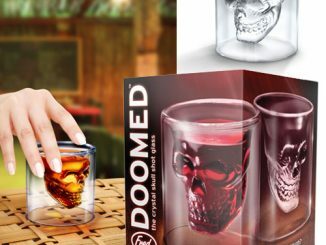 Is your shot glass collection in need of some updating? 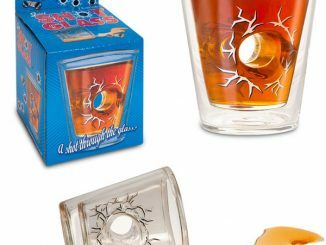 Sure, you probably already have the Pac-Man Shot Glasses and maybe even the Doomed Crystal Skull Shot Glass, but now you can add the Justice League into your drinking games with the DC JLA Symbol Shot Glass Set of 4. 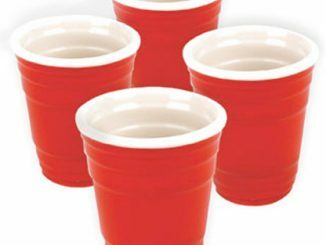 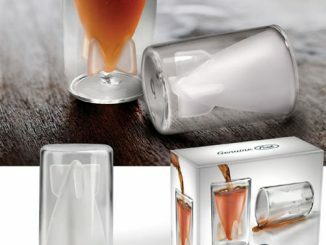 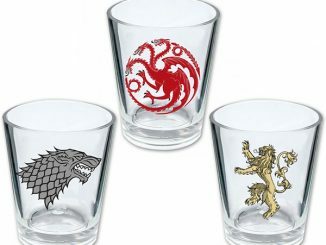 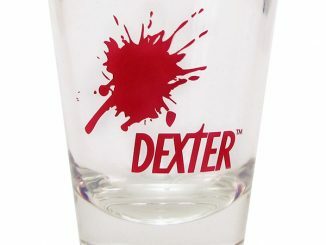 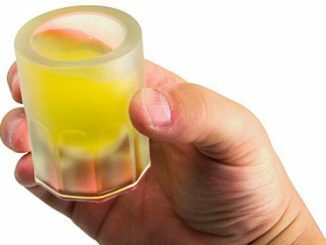 Choose a shot glass that best fits your style of drinking. 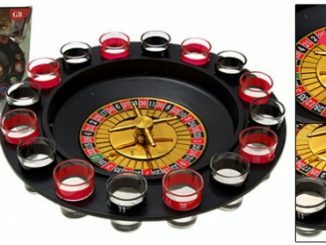 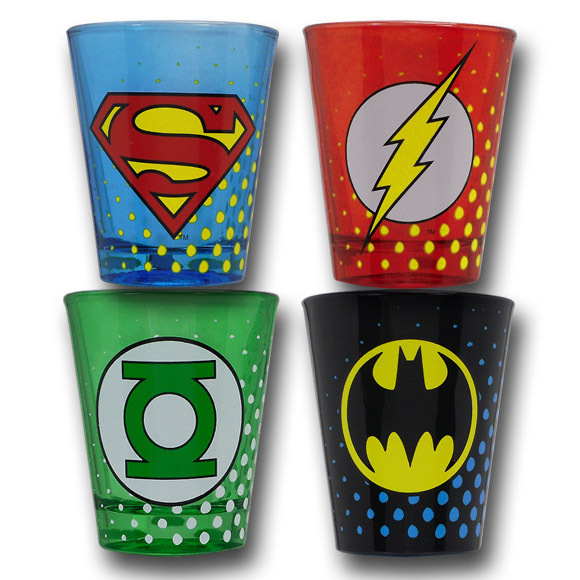 There’s Superman with his liver of steel, Batman with his high-tech hangover gadgets, Green Lantern and his power ring power shots, and the Flash with his super speed would be able to get drunk and sober up before you even down your first shot. 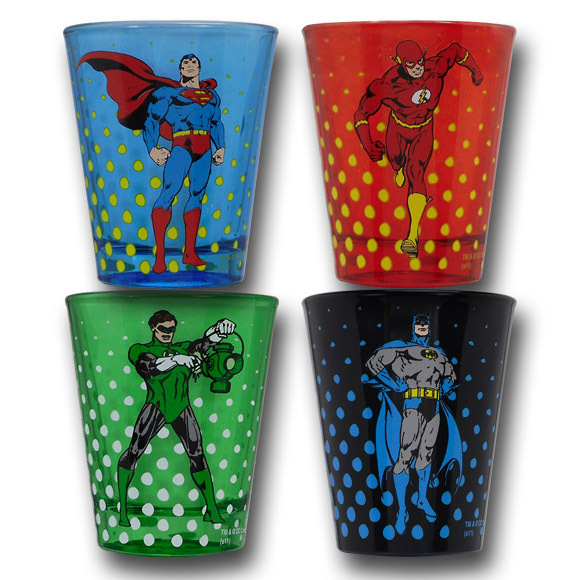 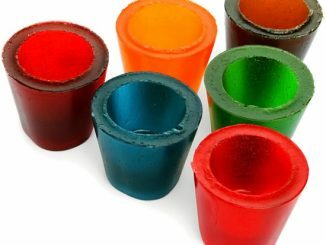 The Justice League of America Shot Glasses feature an action image of Superman, Batman, Green Lantern, and Flash on their own colored shot glass with their symbol on the inverse side. 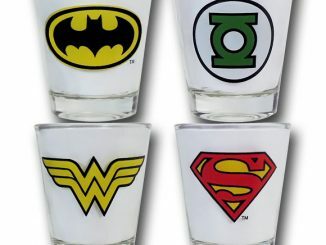 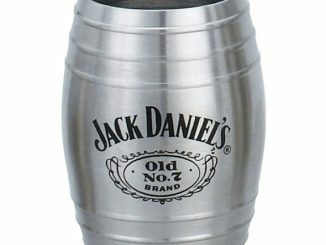 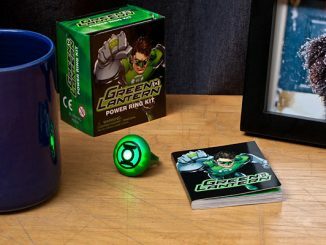 You can purchase the DC JLA Symbol Shot Glass Set of 4 at Superherostuff.com for $17.99.